Linux Mint 12 (alias : Lisa) released, now it’s time to configure and install some mandatory applications/packages to start working on it. Although, Linux Mint 12 has already made the desktop little more user friendly, specifically for beginner users (who are coming from the windows(XP/Vista/7) world) but still there few things that you need to do for a complete usable – Linux desktop. 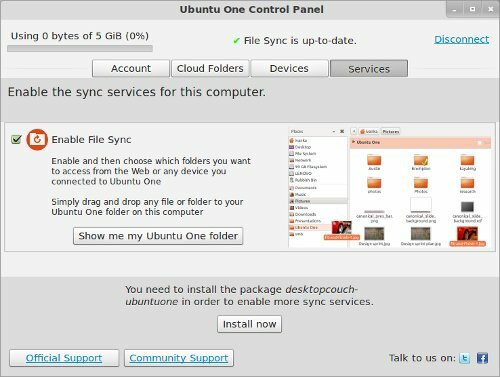 I’ve already published a post about 10 things to do after installing Ubuntu 11.10 and most of the tips should work seamlessly with Linux Mint 12 (as it is based on Ubuntu 11.10). 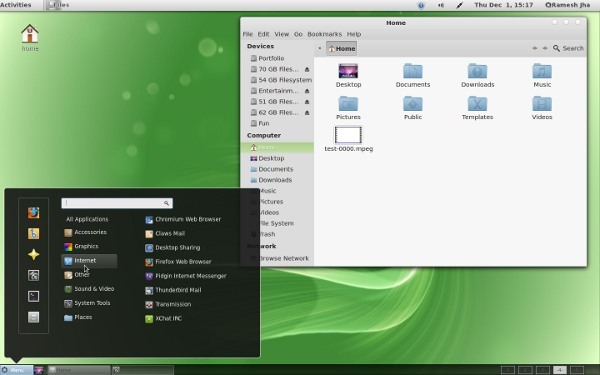 Anyway, this post is supposed to help you in getting started on Linux Mint 12. 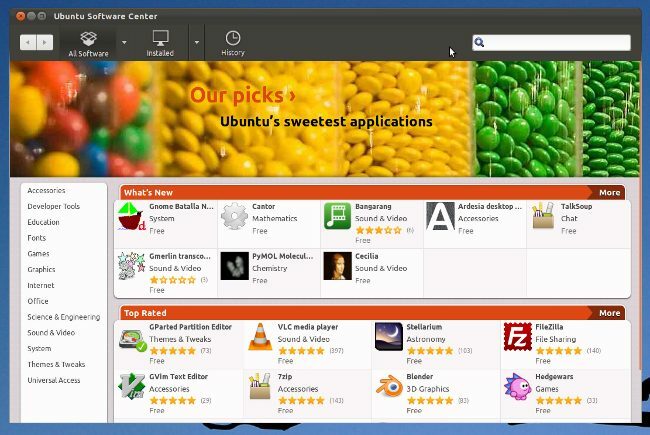 Firefox is installed by default but even if you use firefox as primary browser, sometimes you may need a secondary browser – then Google Chrome or Chromium seems to be a good alternative. 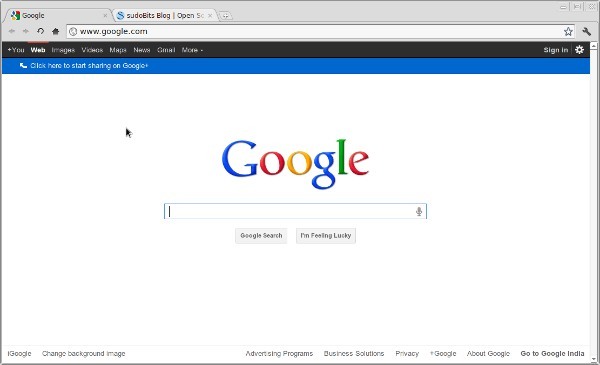 Try Chromium or install Google Chrome on Linux Mint. 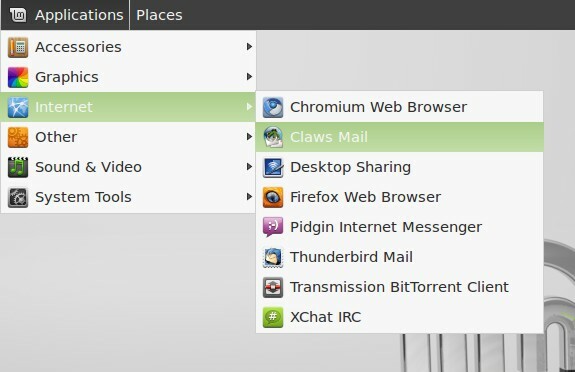 Here is the detailed description about installing Chrome on on Linux Mint 12. Ubuntu One is a Dropbox like backup solution and the free plan offers 5GB storage which may be sufficient for a lot of users. 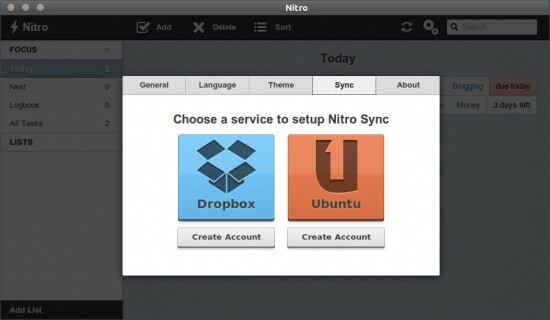 Ubuntu One is well integrated with nautilus and so it will allow you to backup more easily. 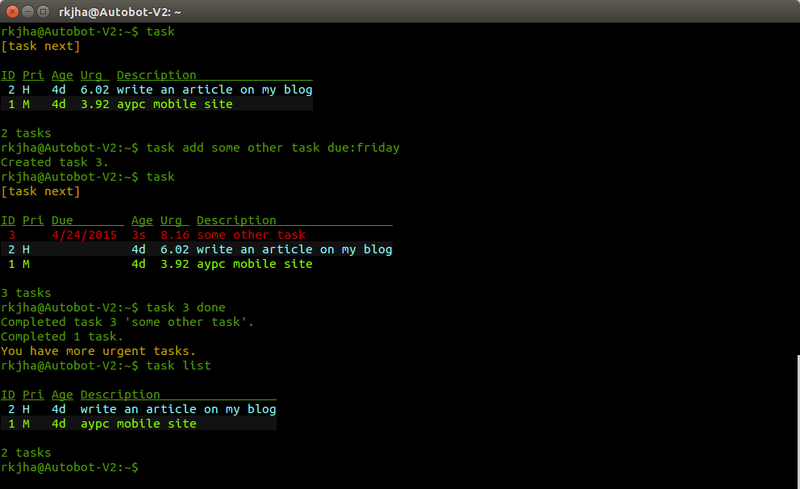 So whether you’ve used it earlier in Ubuntu or not, you should give it a try. 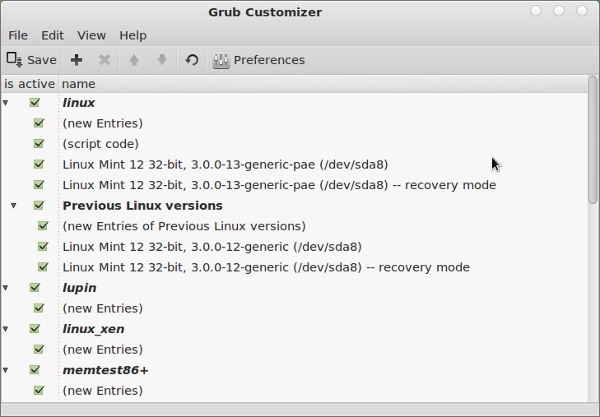 To customize grub menu or configure boot options there are two popular applications – startup manager (simple and easy to use) and second one is grub customizer (it has a lot of features and options). If you don’t like Gnome Shell interface, with a bunch of cool extensions then MATE is probably for your – for Gnome 2 lovers. MATE is a fork of Gnome 2 project, it looks very similar to Gnome 2.3 desktop. 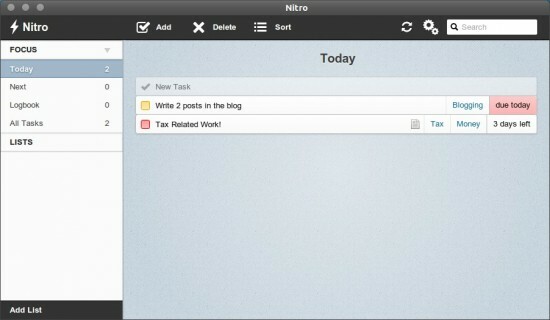 You can see (above screenshot of MATE) the Gnome 2 style menu in Top left corner of the screen – appears like Gnome 2. 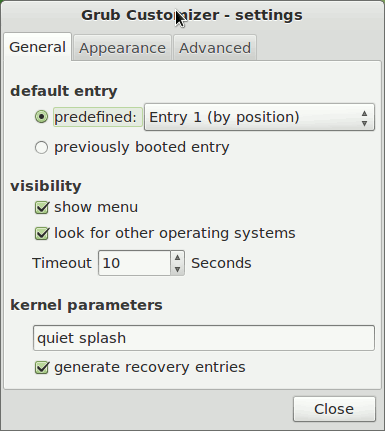 It’s installed by default – just logout from the current session and select Gnome classic (with or without effects, whatever suits your computer hardware).